That’s how many wins Chris Dickerson had collected over 2018 going into the weekend. 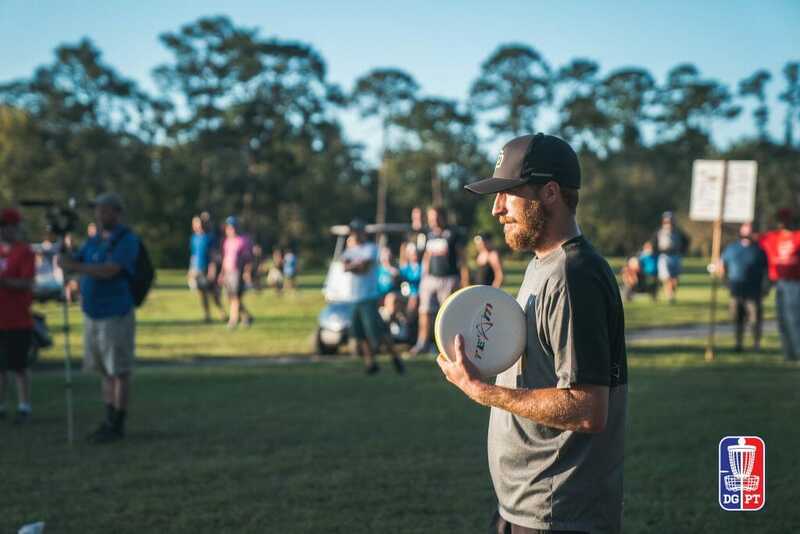 But none were as sweet as number 26 — the 2018 Disc Golf Pro Tour Championship in Jacksonville, Florida. Dickerson was the only player to make it out of the qualifying round Thursday and into the five person final Sunday. And while he predicted the extra time on the course might help him, nothing prepared him for the 20+ mph winds that took over and increased the difficulty of scoring on the open course. Not to mention, the mental aspect of a winner-take-all round can start to mess with you. It was Dickerson’s 4-under par 62 that bested Nate Sexton, Ricky Wysocki, Nikko Locastro, and Kevin Jones for the win, and pocketed Dickerson an extra $7,500 and the highest profile victory of his career. We’ve tried, and it’s hard to keep up with the amount of lead changes and lead shares throughout the final round. Where Dickerson had posted double digits scores all three rounds prior — including a course record 13-under par in the semifinals — the conditions just weren’t going to allow it. “Trying to play the safer shot. Playing a lot of overstable shots, not letting the disc get over and get a little bit of extra distance,” Dickerson said of his strategy. While he previously thought it would take another big day for the win, he knew before he teed off in the finals that those scores were not in the cards. In fact, no player was ever able to get over the 4-under par threshold throughout the round, and the players were never able to create any true separation. At most, the first and fifth players were only five strokes apart. Dickerson was in third as late as hole 13. Dickerson’s consistency were what led him to the win. He may have had the fewest birdies (5), but most importantly, he also carded the fewest bogeys (1). Jones and Locastro were both looking like frontrunners until being derailed by the orange boxes on the UDisc Live scoreboard that Dickerson was able to avoid. It was Jones bit first by hole 14. The hole had been playing in the bottom half of difficulty in previous rounds, but showed its teeth as Jones threw OB twice on the 1,009-foot par 5. A 9 took him from one stroke off Locastro’s lead, to last, five spots behind and out of it. While it wasn’t a blow-up like a quadruple-bogey, Locastro’s unfortunate drive on hole 15 missed the island after dropping out of the sky early. Dickerson was lingering at this point, and even though he missed an inside the circle putt for birdie, got a stroke back and was one behind with three to play. A birdie for Dickerson on 16 and 17 where Locastro could only par gave Dickerson the outright lead. Needing to play for birdie, Locastro was too aggressive and missed some shots on hole 18, paving the way for Dickerson trophy-clinching par. It would be Sexton — who will get more to in a minute — who would sneak into second with a string of birdies to finish the round, despite his own misfortune on hole 15. Wysocki, who would also climb back into a tied for third with Locastro, was derailed on hole 8A with a triple bogey. Jones finished in fifth. Controversy erupted on hole 15 when Sexton’s forehand drive found the only open gap of the island green for his disc to roll out of. The green, created by railroad ties/sleepers, did not feature any other markings designating the out of bounds area. While Sexton was quick to say he was willing to take the OB stroke, the discussion existed as it was not written in the caddy book on how to play the area, and no tournament director or marshall was near at hand to answer the question. Sexton played out his lie as inbounds (converting a birdie), and played a provisional from the drop zone (a bogey). TD Steve Dodge was reached by phone on the next tee and told Sexton to take the provisional shot, as his tee shot should be called out of bounds. Nate Sexton finds trouble on hole 15 during the final round of the Pro Tour Championships. I checked the tapes and here's what went down on the course.CLARIFICATION: The scorecard stated that the wall itself is considered the OBWhat's your call? Had all things been equal, the birdie on hole 15 would have given Sexton a one stroke win over Dickerson. Dickerson of course may have played hole 18 differently had Sexton been tied for the lead. 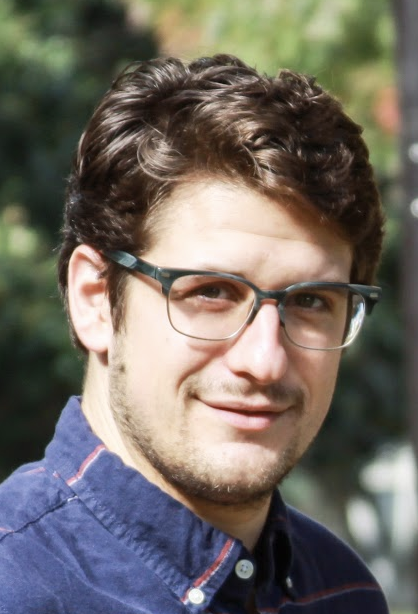 We’ll follow-up with more information on the dispute soon. Comments on "Dickerson Goes The Distance To Capture DGPT Championship"